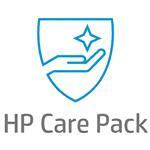 HP Carepack Post-Warranty Service is an onsite, hardware-support service. It includes phone support, labor, parts and required travel by HP to supply the service for one year. Replaced parts become the property of HP. Depending upon which Post-Warranty Carepack you purchase, you will receive either 4-hour Onsite, Extended Hours Response, 4-Hour Onsite Response, 24 x 7 or Next Day Onsite Response to your technical issues. This service is provided for customers with qualified HP products, expired standard HP warranty, expired HP Carepack or service agreement. HP Post Warranty Service extends product support for 1 year, provides convenient onsite service, maximizes uptime, enables you to predict and control cost of ownership. Now there is no need for expensive shipping or packaging. 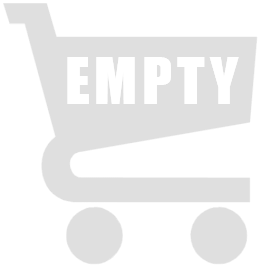 Pricing for quantity purchase of minimum 23 pieces.